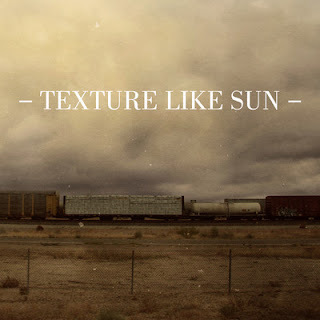 Texture Like Sun - "Weekend"
Lately, I haven't seen much good folk music come across my email and it is actually disappointing me as I'm always a fan of bands making that "walking-through-the-woods" vibe type music. Today, the Melbourne based band will be releasing their debut self-titled EP, featuring a nice collection of earthy vocals and dreamy soundscapes that are perfect for the upcoming Winter months. The "Weekend" is another track off this EP, and it might be the one that really has made me a fan of Texture Like Sun. Stream the song below.